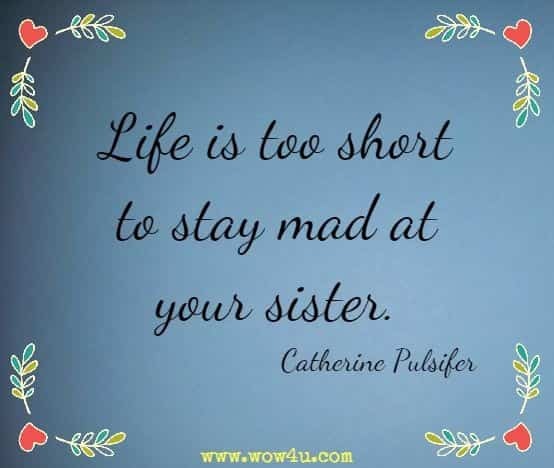 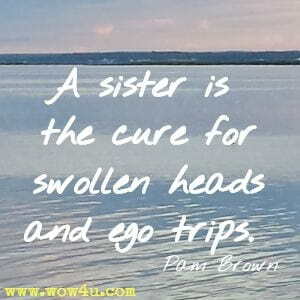 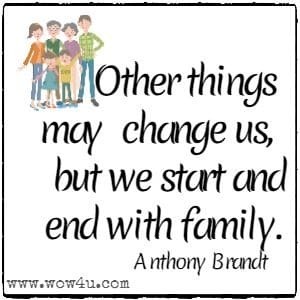 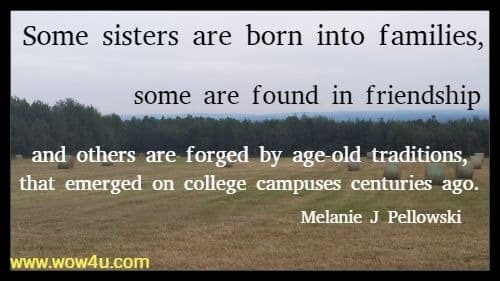 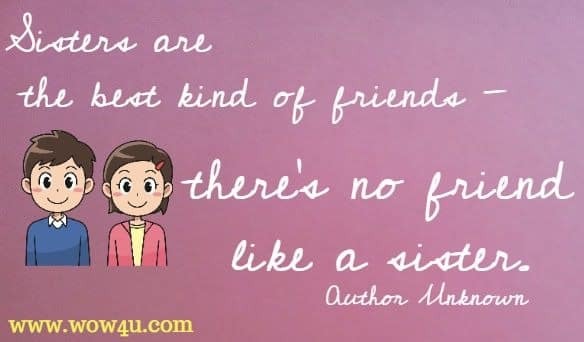 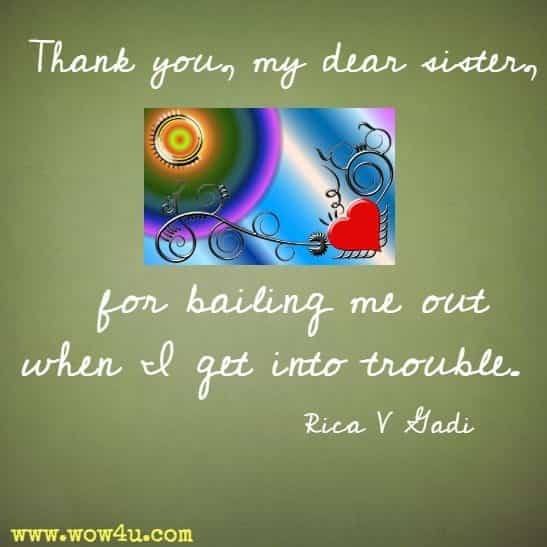 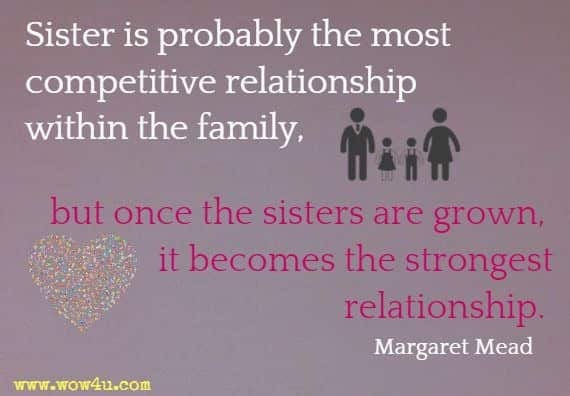 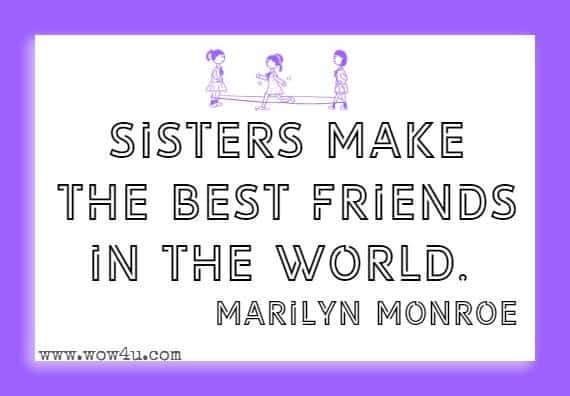 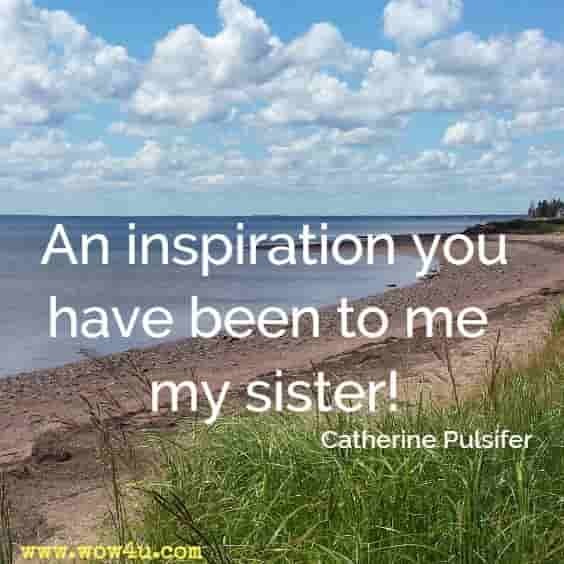 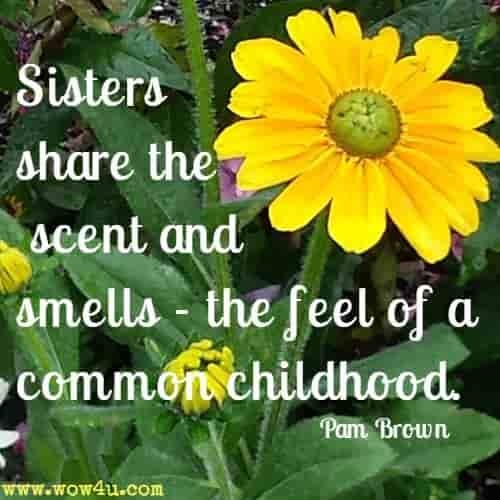 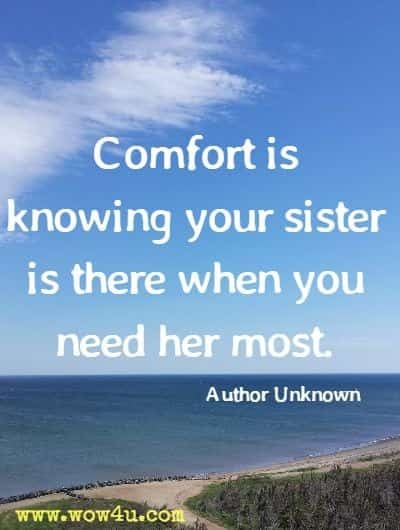 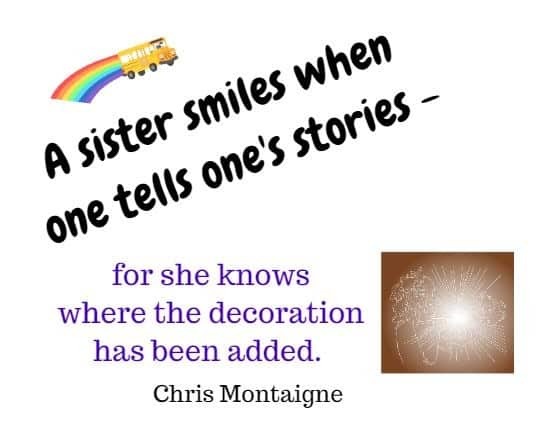 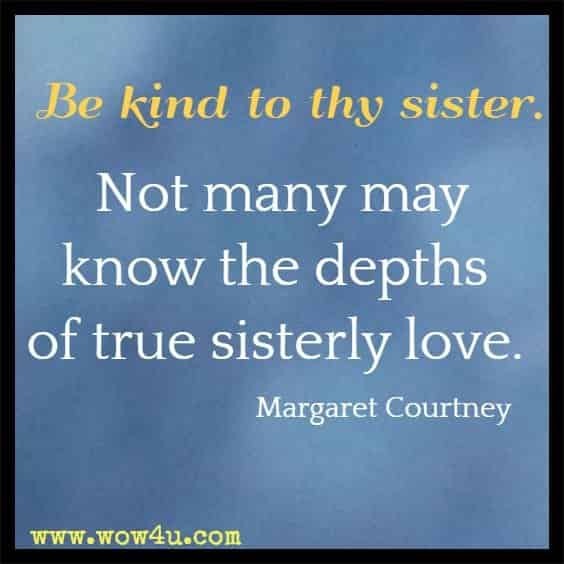 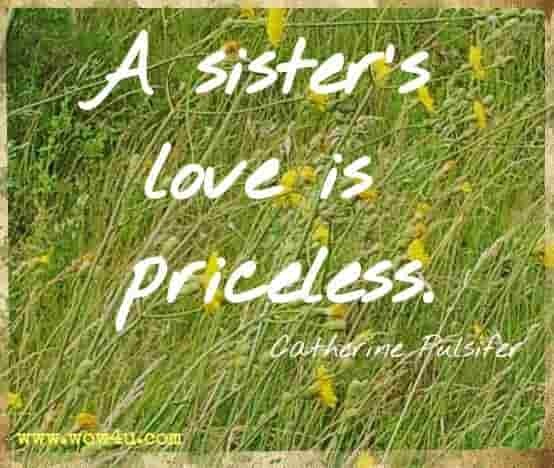 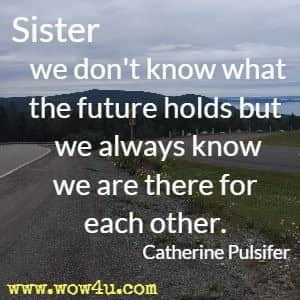 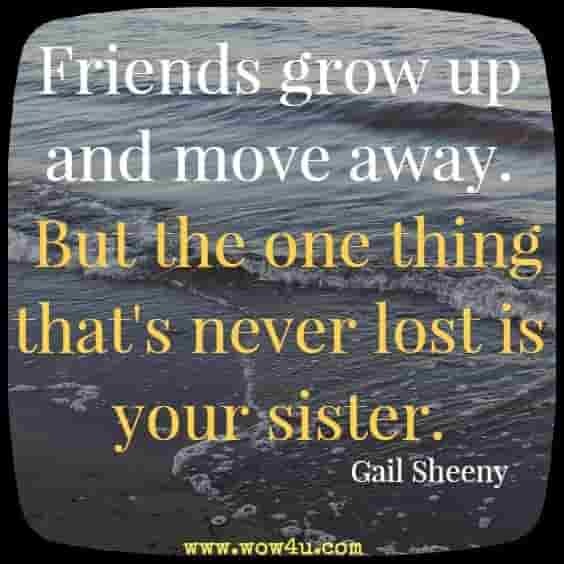 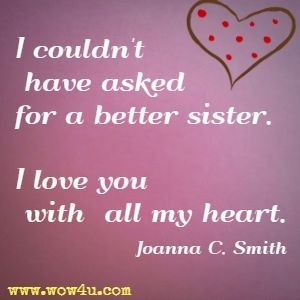 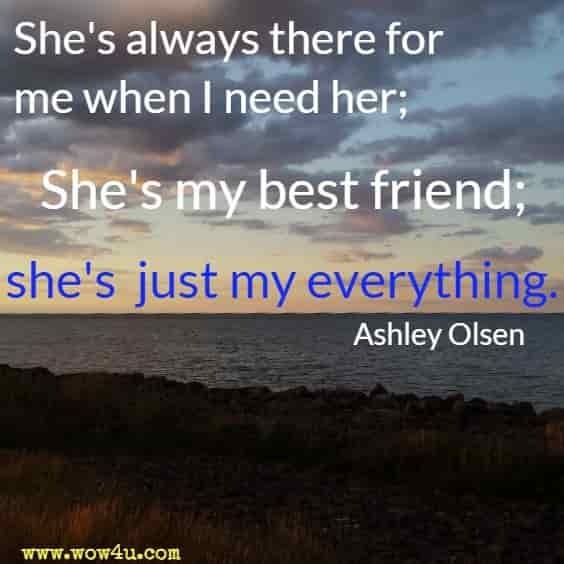 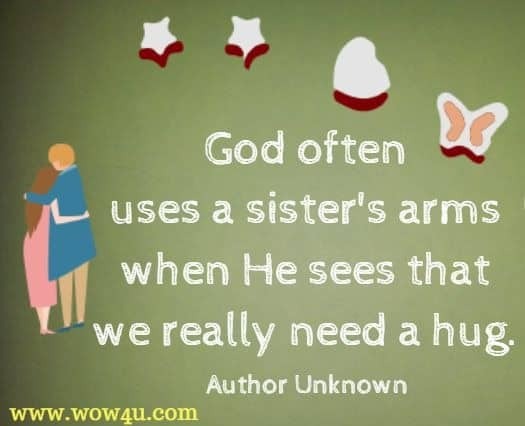 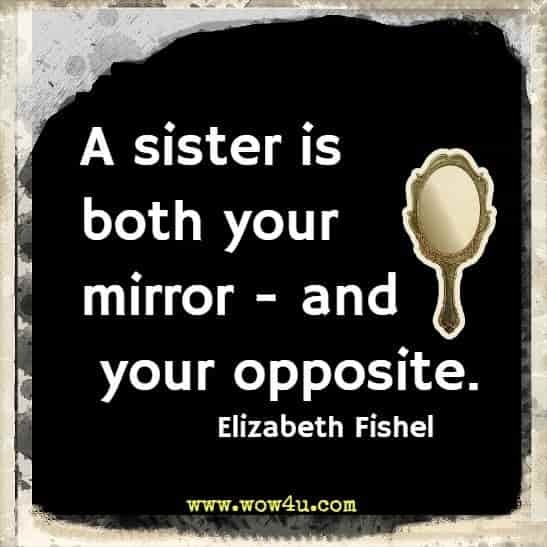 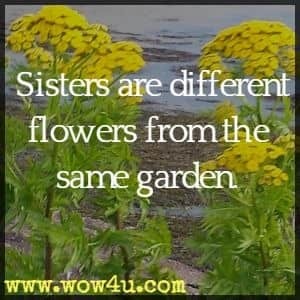 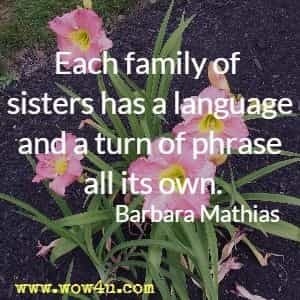 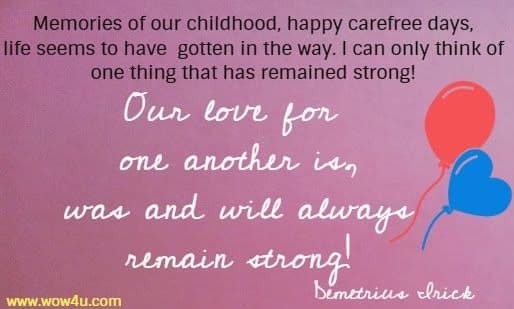 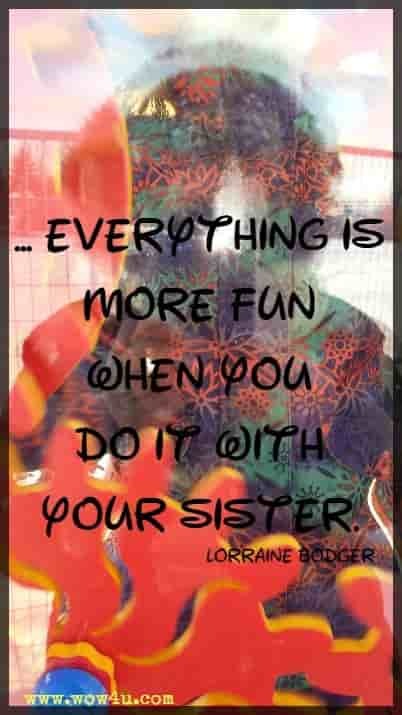 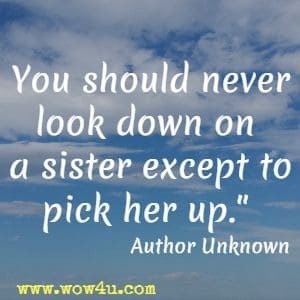 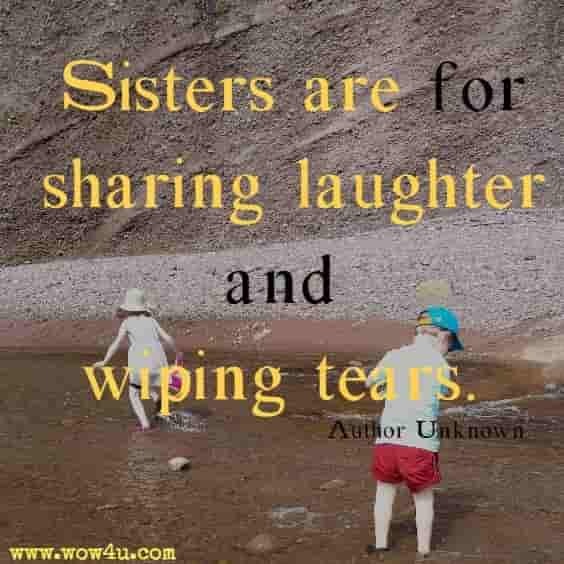 Let these sister quotes be ones that you share with your special sibling. 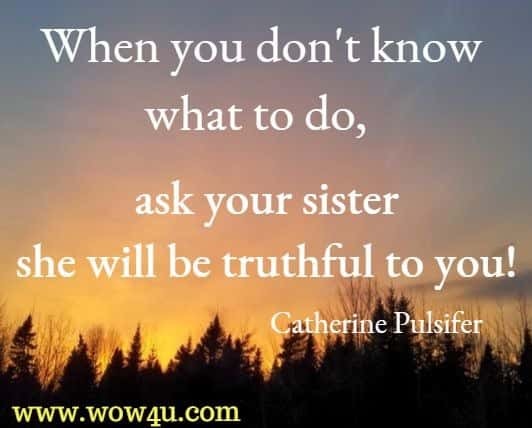 Sisters may be a relative, but they always are a friend who encourages us. 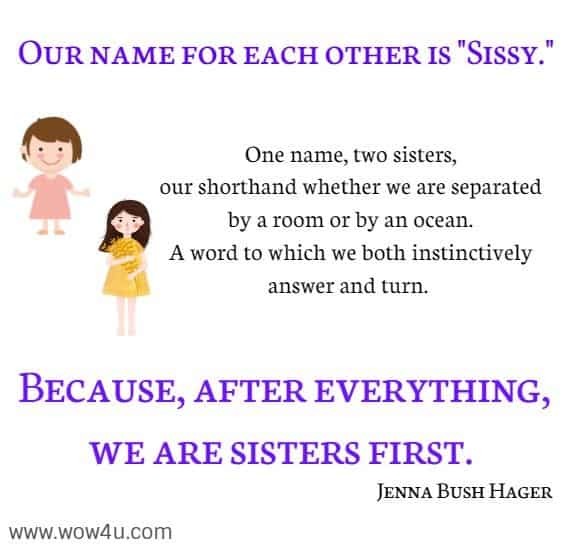 There is a special bond between sisters. 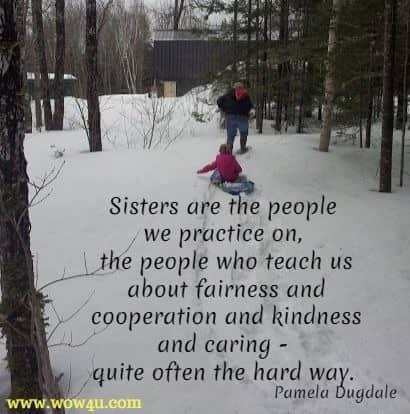 you are brighter than the snow. 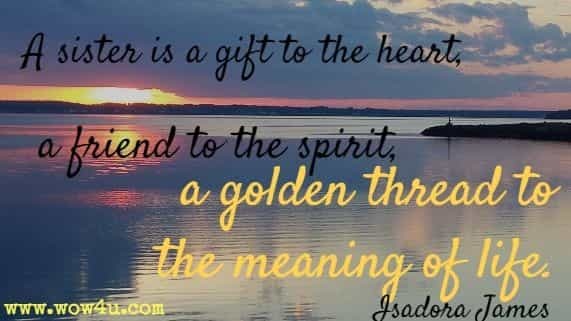 Upon this Season your love shines high. 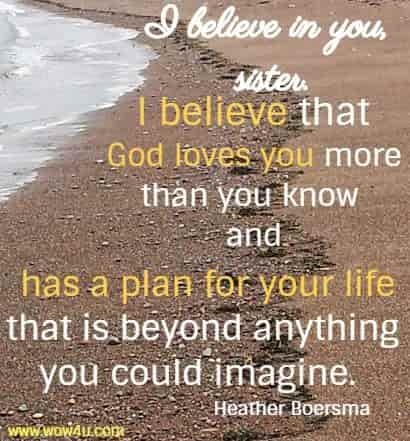 May the glory of God be with you. 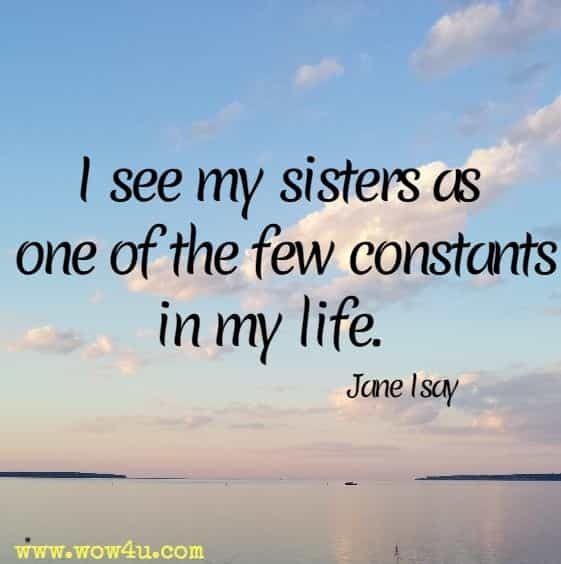 Happy or sad, a sisters love does show, as each year it continues to grow.